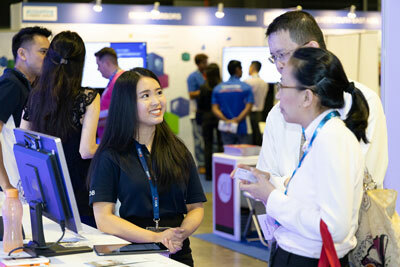 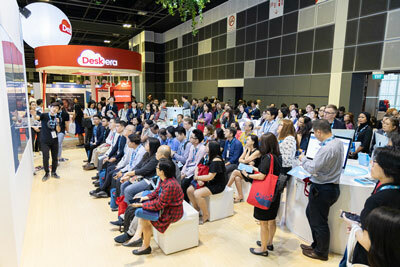 HR & Learning Show Asia is a showcase of the world’s best HR technology solutions that brings together the experts, SMEs, the HR professionals, advisors and theconsultants. 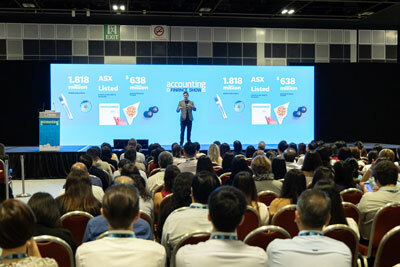 Finance and HR functions in SMEs are often interchangeable and Finance Managers often make the call on HR and Finance technology decisions, making these two shows perfect partners. 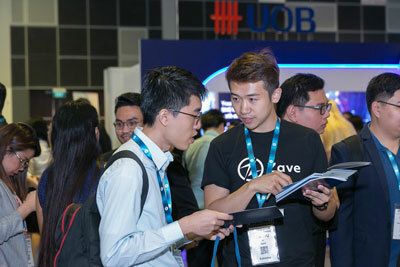 There are up to 100 booths available and space is filling fast.  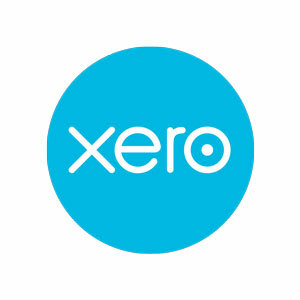 If you are looking to access the community of accountants and bookkeepers, then this is your best lead generation strategy in 2019. 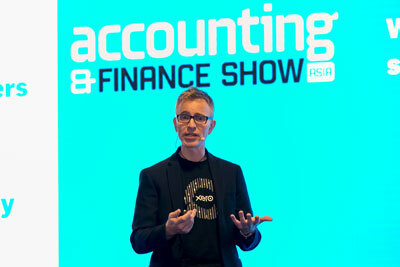 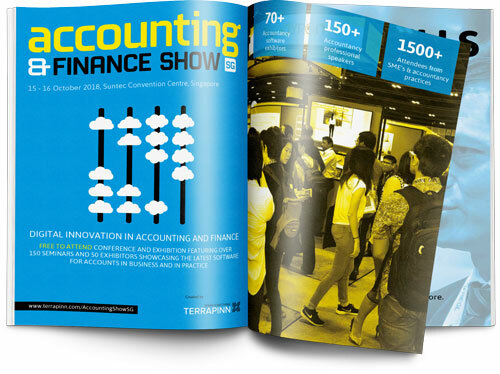 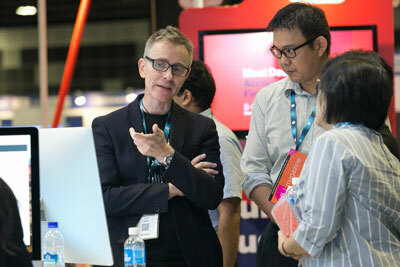 A showcase of the world’s best accounting and finance technology solutions. 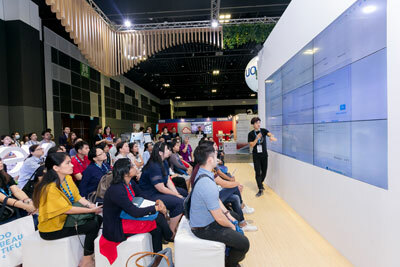 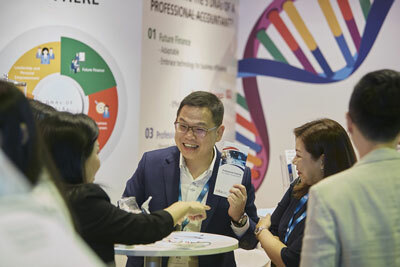 The Accounting & Finance Show Hong Kong will take place on 25-26 September 2019, at Hong Kong Convention and Exhibition Centre .